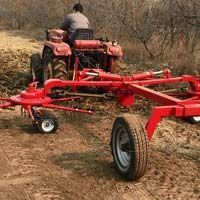 Being one of the prominent manufacturer and exporter of Hay Rake in Shandong, China, we provide our customers with premium quality Hay rake at pocket-friendly prices. 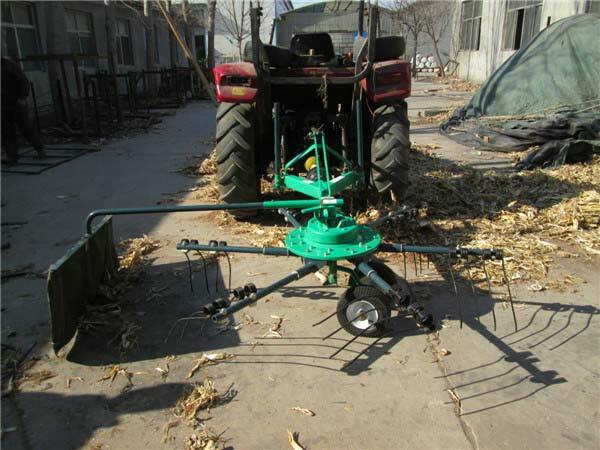 PTO Rotary Rake and Wheels Ring Rake are the two types available with us. 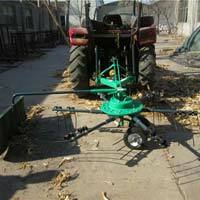 They are designed and manufactured as per the specifications and industrial standards. 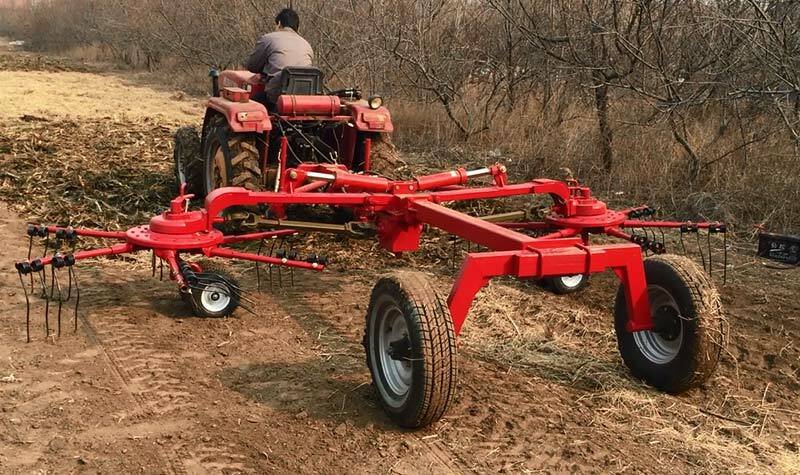 We supply them in safe packages without any defects.